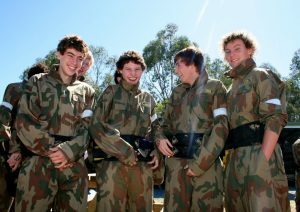 Demons Paintball is the Riverina’s most exciting action sport. With 7 fields and a stack of new equipment you are going to be in for an awesome day. Catering for groups, individuals and corporate days, Demons will ensure you have an action packed day out. Locally owned and operated by local families. 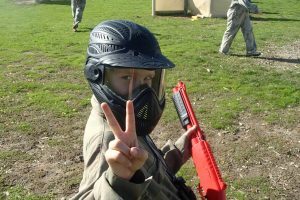 NSW Paintball Reforms – It’s Crunch Time!